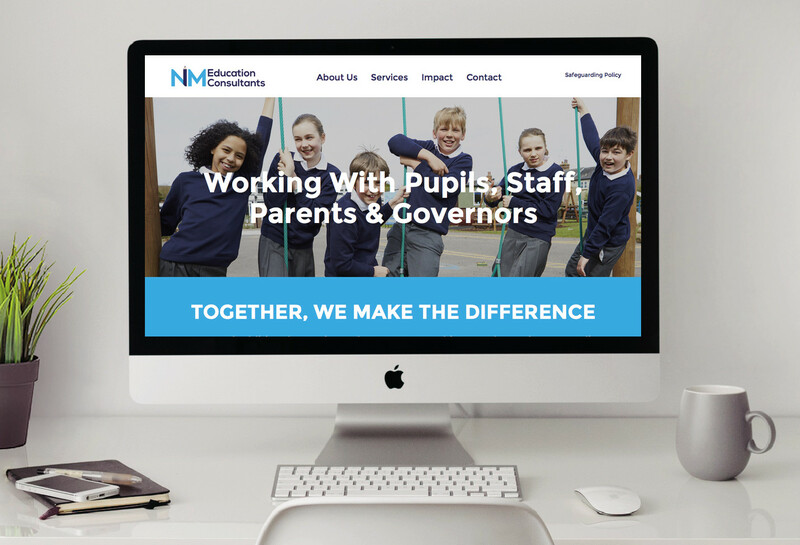 NM Education Consultants provide individually tailored hands-on support in schools to meet the specific needs and demands of the whole school community. 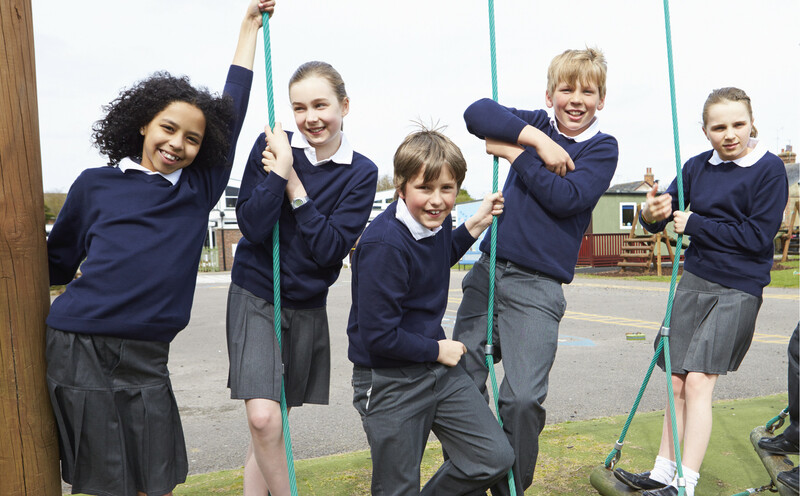 Their highly skilled and qualified team work with a wide range of primary and secondary schools across the UK. 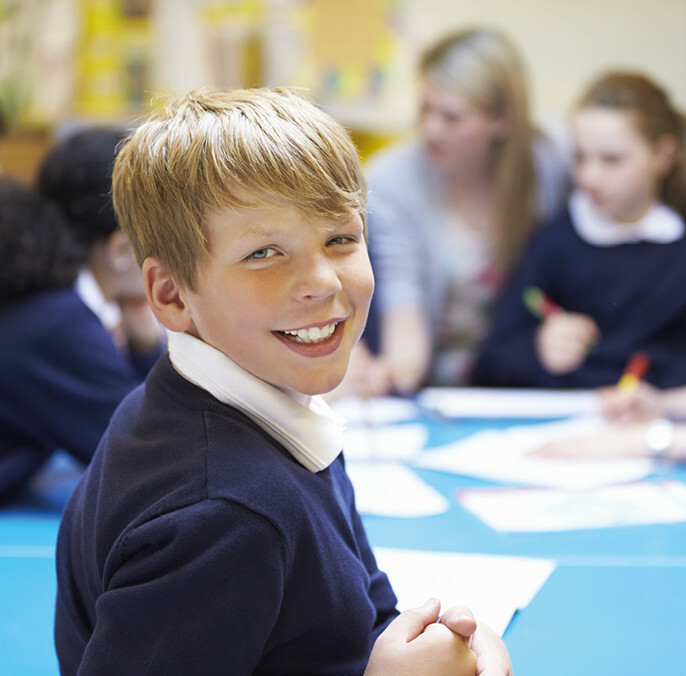 They help schools attain outstanding results and move others from special measures to good within a year. 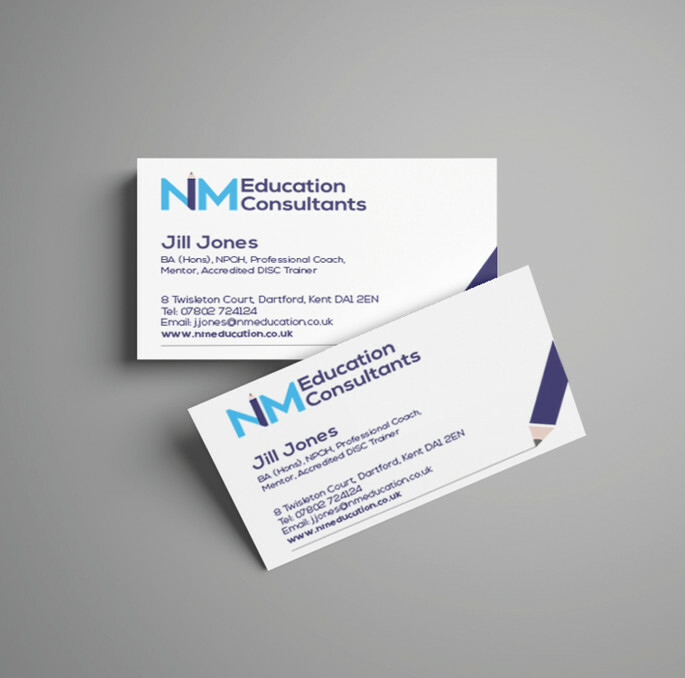 NM Education Consultants approached us after being recommended to us by another Creative Loop client. 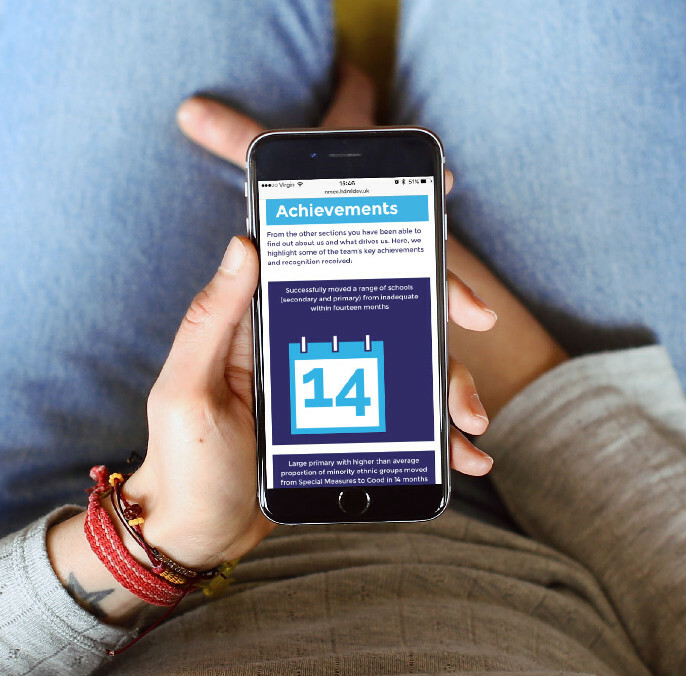 The brief was to create a new brand identity, a responsive website and develop new corporate material for initial rollout. 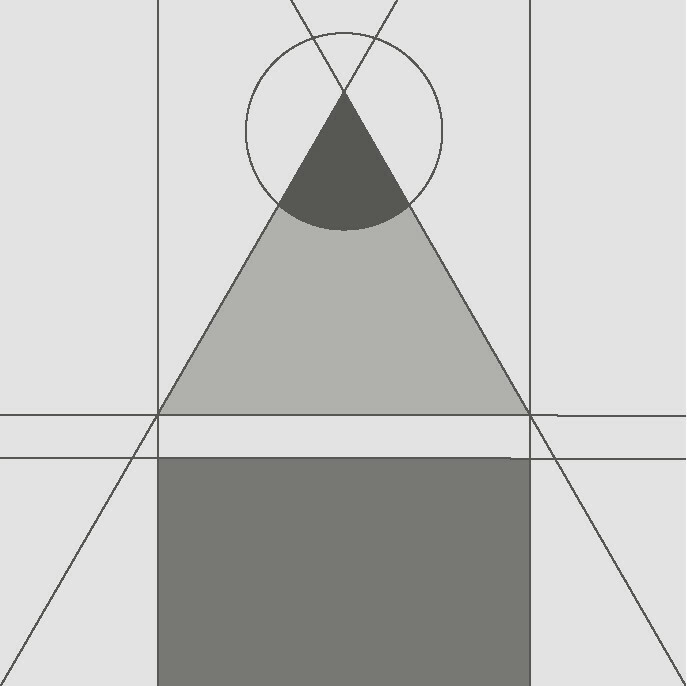 We created a new and distinctive logo and brand that looks professional and encapsulates their unique service yet ‘strong’ enough for use on a variety of media as well as online. 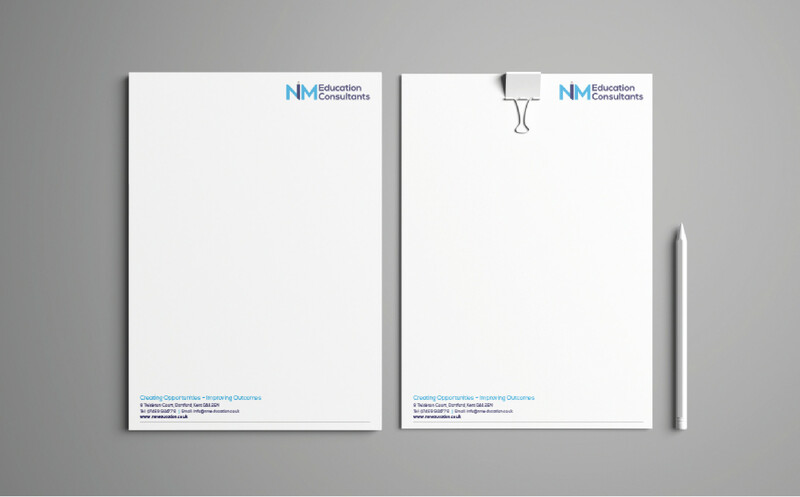 The new identity has given a platform to communicate their services and helped them to differentiate themselves from their competitors. 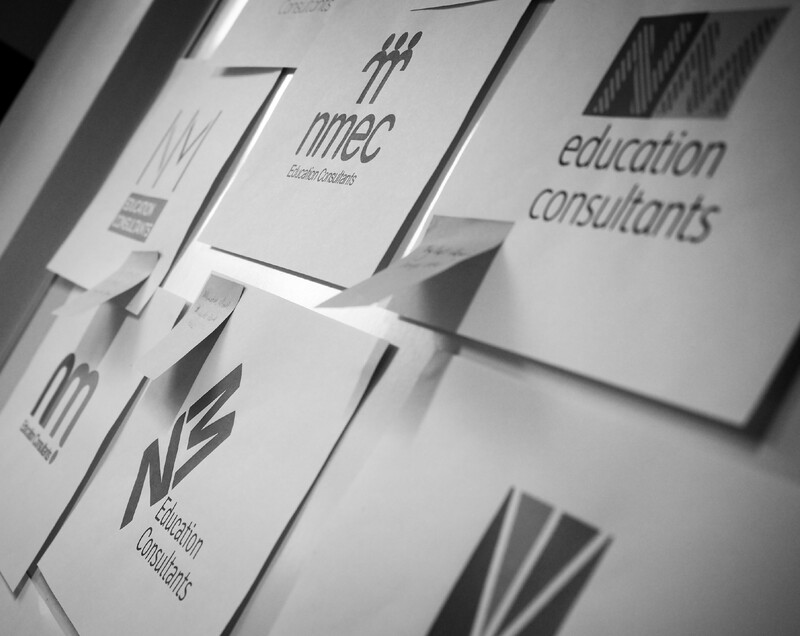 We are now working with the NMEC team to progress their brand through other materials including a corporate book, bannerstands, as well as leaflets, folders and inserts.